Don’t panic — we’ve got you covered. Give us the email address you use to log in to your Holly and Hugo account and we’ll send you a link to set up new password. Did you realize some dog breeds are considered senior when they’re just 6? Many other cats and dogs start to experience senior moments when they’re 7 or 8. Just like us, their needs change as they get older. Their bones stiffen. They get different health problems. They may become forgetful and slower. The needs of older animals are different to an adult animal. 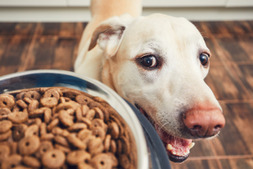 Pets are prone to health problems as they get older. They could be at risk of high blood pressure, diabetes, incontinence or heart disease for example. They could be less mobile. Slow down. Or less keen to go for long walks. You can learn to spot the signs that your pet is slowing down and help them in the best way you can. We talk about ‘senior moments’ for humans. Your pets have them too! In our course, you'll learn to recognize the changes in senior pets, both mentally and physically. 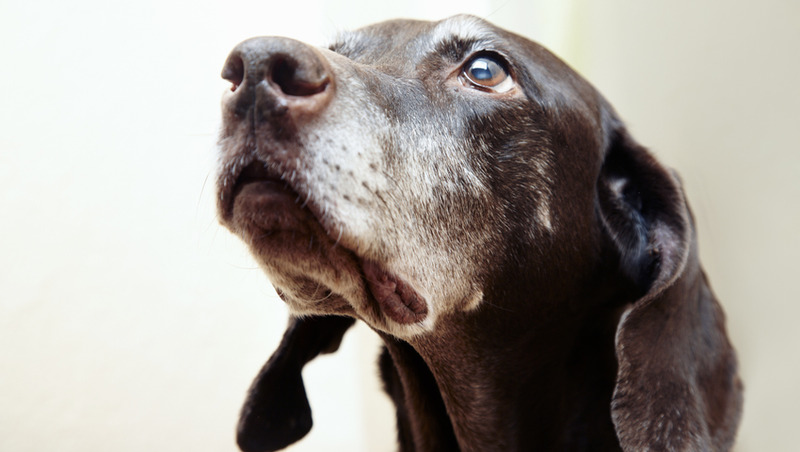 Once you understand what they're going through, you can find the right senior pet care to help them. 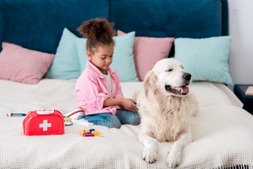 In many ways, pets are similar to humans in the types of diseases they are more likely to suffer from as they get older. Our course talks you through some of the common problems such as hyperthyroidism, prostate disease and kidney problems. Learn to recognize symptoms of certain disease such as drinking much more water than usual, weight loss or seeming uninterested in playing. By studying this online accredited course, you’ll learn as much as you can about the needs of older pets. You’ll learn about how to adapt the diet and exercise for healthy and happy older pets to help them in the right way. Be the best owner possible by recognizing symptoms of distress, pain or disease for prompt treatment. You’ll find out how to care for your older dog, including adapting your house if he’s less mobile, blind or deaf. You’ll learn about caring for senior cats and their particular needs. 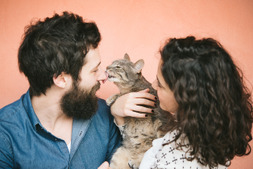 Learn the best way to care for your pet on a more personal level to build a stronger relationship through old age. The saddest decision of all is knowing when it’s kinder to say goodbye. To put an end to their suffering. It is a difficult decision to make. That’s why we’ve included it in our course so that we can guide you through the process of hospice care and knowing when it’s time to let them go. It’s important to give yourself time to grieve and we’ve listed some counselling organizations which can help you get through this difficult time. 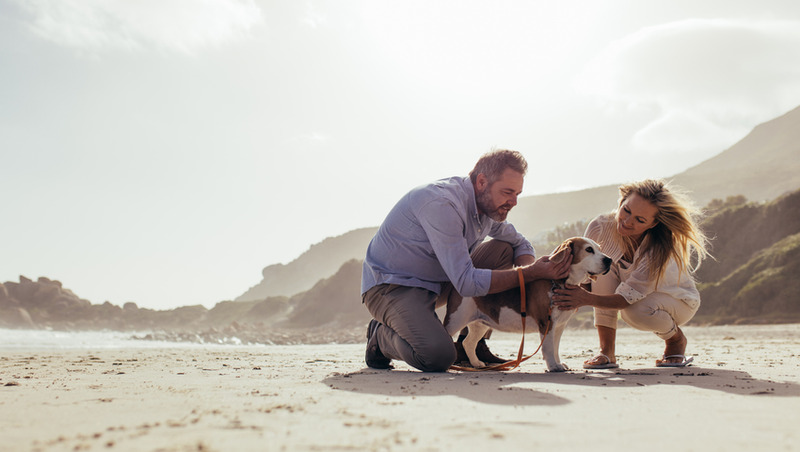 Start studying our online course so you can learn to read the mind of a senior pet, and to understand his behavioral, physical and mental difficulties. In this way you can keep him stimulated and healthy for as long as you possibly can. Who it this course for? Holly and Hugo courses are designed for anyone with an interest in learning. No formal qualifications are required. Our courses are suitable if you want to learn new skills, start a new career, or if you’re already working in a particular industry and wish to upgrade your talents and enhance your resume. Module 1: How Old Is Old? 6.5 What Happens at the End? Once you have completed your course, you will automatically receive your certification. Well done, the last step to your amazing achievement! 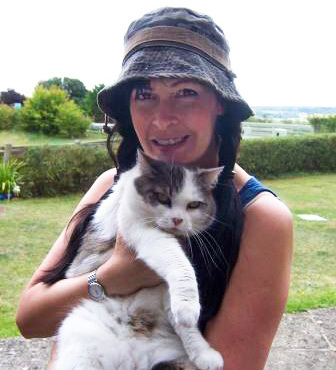 Dr Pippa Elliott, BVMS MRCVS, is a veterinarian with 27 years' experience in companion animal practice. As a child, Pippa was pony-mad and can't remember a time when she didn't want to be a vet. She started volunteering at her local clinic at the age of 14, and it was a dream come true when she was accepted for vet school. She graduated from the University of Glasgow, UK. Her knowledge and dedication has helped transform the lives of thousands of students and pets from around the world. Module1 : How Old Is Old? © Copyright North Royal Training Limited. All rights reserved.